What's there: Located at Kivela Road Park. 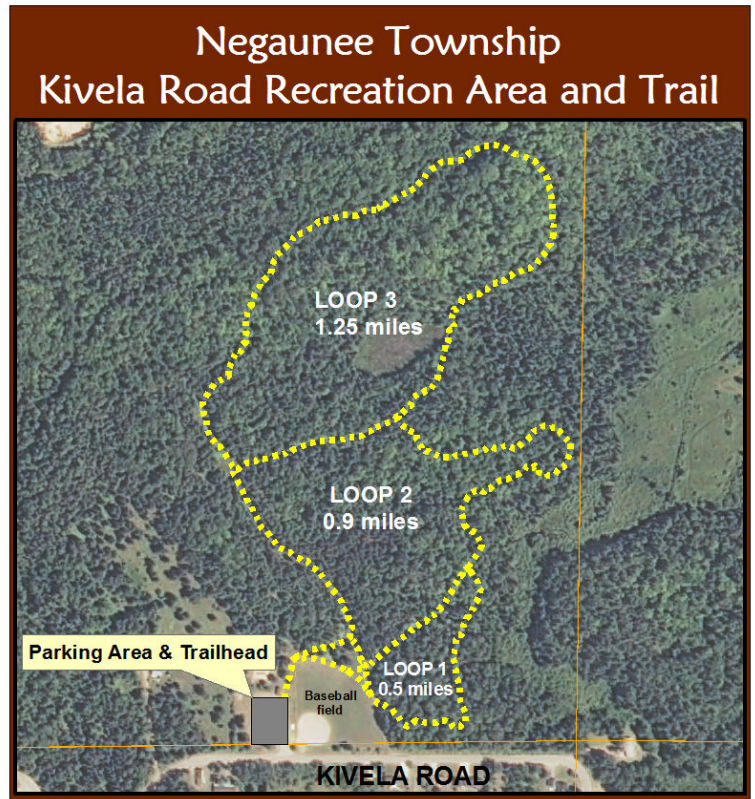 4.25 km free trail at Kivela Road Park. Ski trails are groomed Monday, Wednesday and Friday.